Beyerdynamik DT 100 Dynamic Studio Headphones, closed, 400 Ohm, 94dB/IEC, 30-20K Hz, 340g, incl. cable. Probabaly the most used studio headphone in the world. Available in 16 & 400 OHM versions in the classic grey and black, you will see these in almost every pro studio you go into. Soft large cups cut out much external sound but are super comfortable like a big cusion sitting over your ear. 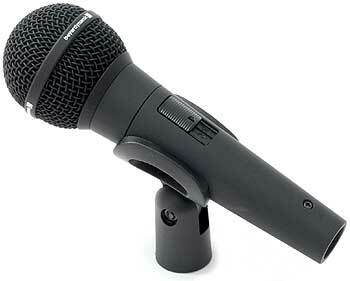 The sound is crisp and well balanced, and construction makes repairs and replacements easy.